Want to learn do’s and don’ts about controlling environmental and noxious weeds? 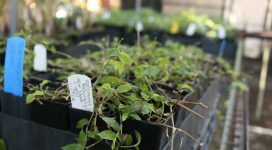 Or how to correctly plant and care for native species? Stotts Reserve Bushcare Group undertake these activities while caring for the important natural environment of the reserve, meeting new friends and learning sustainable environmental practices. Bushcare is free to join and you’ll feel pride of ownership by protecting this special bushland area that you will see improve due to the volunteer efforts. 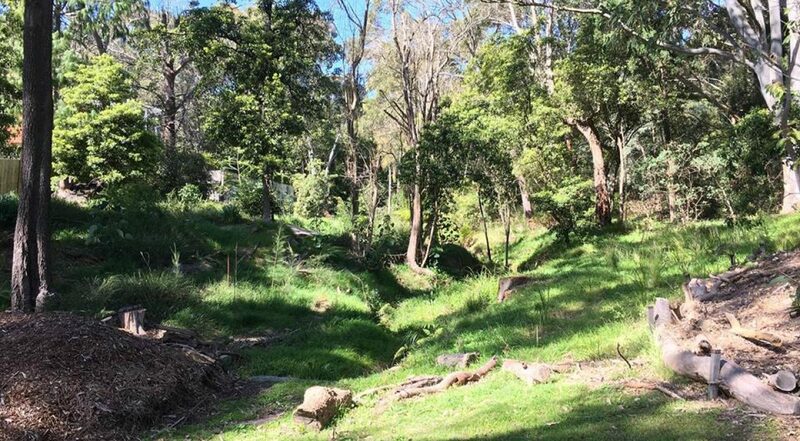 The Stotts Reserve Bushcare Group meets from 9am to 12 noon on the fourth Saturday of each month at Stotts Reserve, Kingsland Road North, Bexley North (entrance is beside number 156). Wear your gardening clothes and bring a bottle of water and a hat. Morning tea and all tools and training are provided.